Ireland’s broadcaster RTÉ has just revealed the Irish representative at Eurovision Song Contest 2018: Ryan O'Shaughnessy. Ryan will sing "Together", a song he has written together with Mark Caplice and Laura Elizabeth Hughes. His song has not been released yet, but is expected in the coming weeks. Since the summer 2017 the Irish broadcaster RTÉ has been searching for its Eurovision 2018 entry. In August RTÉ held a Eurovision Song Contest Forum where songwriters and artists met with RTÉ to begin preparing their 2018 entry. 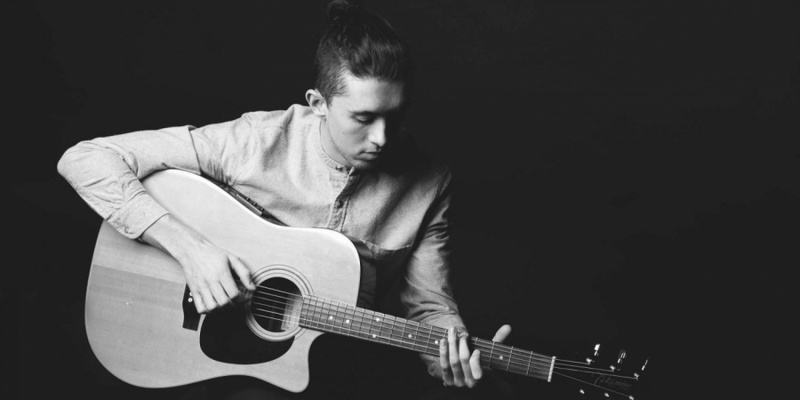 More than 300 songs were submitted to RTÉ, and a panel of music experts picked Ryan O'Shaughnessy and his song "Together". The song "Together" is purposefully written for the Eurovision Song Contes by writers working in the Irish songwriting team The Nucleus. – As one of three songwriters on Together, I'm delighted it has been chosen to represent Ireland in Eurovision 2018, and on top of that, to be asked to perform for my country is an absolute honour. I plan on doing Ireland proud by bringing a song and performance to Eurovision that we haven't seen since the days of Rock and Roll Kids. I can't wait to get onto that stage and perform an honest piece for millions of people. Ryan O'Shaughnessy (Irish: Rían Ó Seachnasaigh) is a 25-year-old, singer-songwriter and former actor from Skerries, Dublin. He has participated in Britain's Got Talent (2012), where he finished fifth. He also appeared in The Voice of Ireland in 2012, but was eliminated in the first live show. In 2013 he took part in The Hit, where he finished 2nd in the final. Beside singing and writing songs, Ryan also plays saxophone, guitar and piano. Ryan's uncle Gary O'Shaughnessy represented Ireland in 2001 with "Without Your Love" (finished 21st). Ireland 2017: Brendan Murray - "Dying To Try"
1970: "All Kinds Of Everything"
1994: "Rock 'n' Roll Kids"
They have been in Eurovision since 1965 with 51 participation since then. Ireland has qualified for the Grand Final 7 out of 14 times since the introduction of Semi-finals in 2004.